In my first post in this new series on open insurance, I explained how the principles of open banking can be used to reshape the insurance industry. In my subsequent posts, I’ll shine a spotlight on specific case studies that, in my opinion, are getting open insurance just right. One company that truly embodies Accenture’s vision of open insurance is VanderSat—a Dutch remote-sensing start-up that is challenging everything we think we know about using digital technologies to advance insurance. VanderSat is able to assess damage anywhere on earth by tapping into 40 years of satellite archives from different organizations across the globe. In simple terms, it uses open source satellite images to provide data via APIs (application programming interfaces) to insurance companies. This allows them to do monumental things in, for example, agricultural insurance. Earlier this year, VanderSat partnered with Swiss Re to bring crop insurance to previously untapped markets. Why is VanderSat’s work so important? VanderSat differs from other satellite image operators because it uses microwave and data to gain insight into, for example, soil moisture and soil temperature. This allows it to look at water and earth at a granular level, which in turn helps insurers to design and price products more accurately and customize them for different clients in different regions across the world. VanderSat is a good example of how specific insurance sectors are creating new markets. VanderSat takes the position of the API—not the end-customer, broker or insurance company. It provides invaluable satellite information to insurers to help them predict and pre-empt natural disasters, floods, droughts and food security. 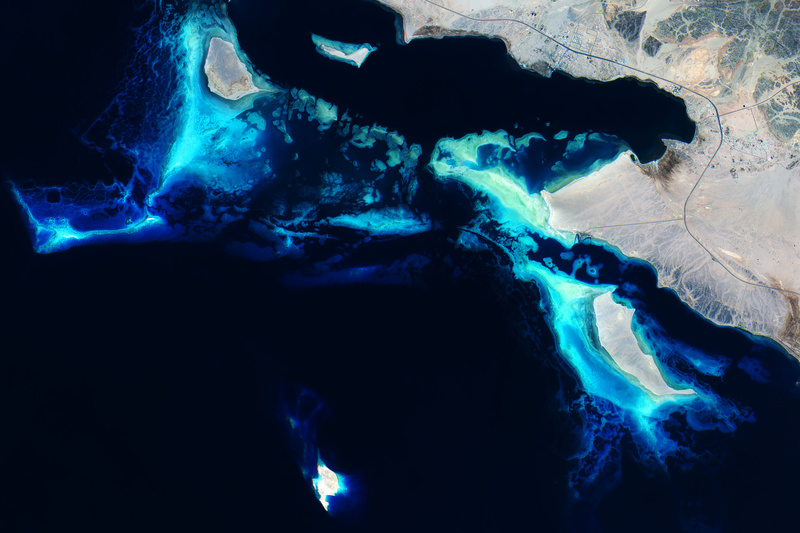 Satellite data allows VanderSat to go below the surface of global natural issues. The company has, for example, integrated its API with the Dutch Water Authority to provide the national organization with high-precision water data for better water management and detection of flooding. It’s also improving the water efficiency of South African sugar producer Tongaat Hulett through high-quality satellite and ground observations. In Accenture’s Open for Business report, we state that “digital disruption is the driver that enables banks to keep pace with customer demands.” The same can be said of insurance. Insurers now have access to a much larger customer base on a world scale, but these customers also have increasingly demanding expectations of insurers, brought on by digital advancements by the world’s leading tech giants. How can insurers take advantage of open insurance models to unleash new business value? By learning from VanderSat and the great work it does in insurance. It provides insurers with the capability to reach and serve customers anywhere in the world in a more accurate and customizable manner. In my next post, I’ll focus on two insurance companies that are making waves in Asia with their platform-based models. Until then, download the open banking report and read the blog post on APIs and data lakes. Get in touch with me anytime to find out how to apply the principles of open banking to insurance.